Franc Moody are a rising West London collective known for their immersive live shows and space-disco joints. The collective’s DIY approach and background running infamous warehouse parties in Tottenham inspired them to combine a raw, raucous party feel, with the slick and groove-based musicianship of their heroes. You can catch them on their newly announced October 2018 Tour which takes them to Village Underground in London, The Deaf Institute at Manchester and Patterns in Brighton. 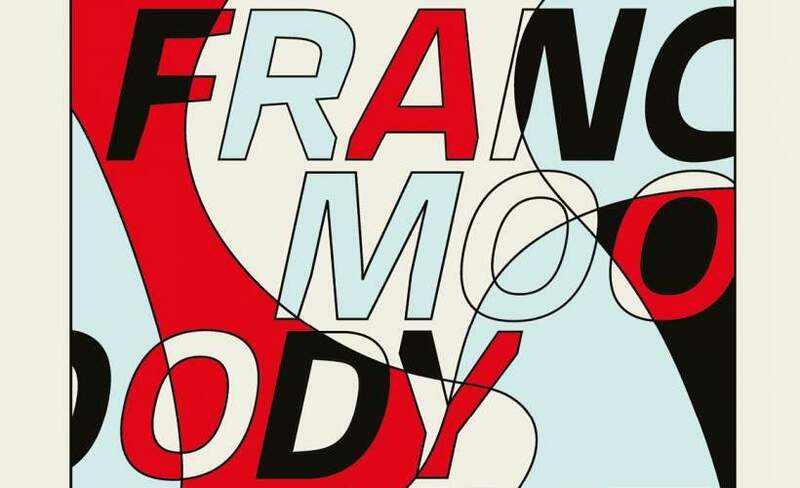 We are incredible excited to be able to offer you Franc Moody tickets, but we must also make you aware that the demand is sky high so you will have to book yours before they are all snatched up. Fortunately, placing an order for your favourite gig tickets is made easy with Gigantic as you can access our site from the comfort of your home or whilst busy and on the go using a computer, smartphone or tablet. We know that it is easy to forget when your favourite act goes on sale. So, place a personal reminder with Gigantic and then we can alert you with a text message or an email just prior to their release at 10:00 on Thursday 29th of March. With only limited supplies Franc Moody concert tickets, you will need to act fast and book yours before they are all snapped up. Take advantage of our highly respected customer service team and the many essential gig tickets we have on offer, so you can make a stress-free booking and enjoy your big night out.